Patrick McGoohan, Susan Hampshire, Laurence Naismith et al. Mary (Karen Dotrice) lives with her veterinarian father, Andrew (Patrick McGoohan), a widower who's lost faith in life. 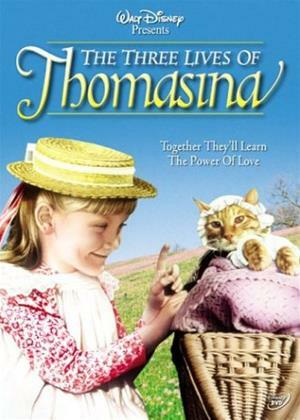 Mary's only joy comes from her cat, Thomasina (voiced by Elspeth March). While Andrew is performing surgery, Mary barges in with Thomasina, who's contracted tetanus. Andrew euthanizes the kitty, sending Mary on a tirade against her father. Will a healing woman be able to revive Thomasina and reunite father and daughter?